In recent time, phone makers have been making it increasingly difficult for customers to root their device, while these manufacturers are still battling with tightening the nuts to prevent rooting, others have even made it completely impossible. 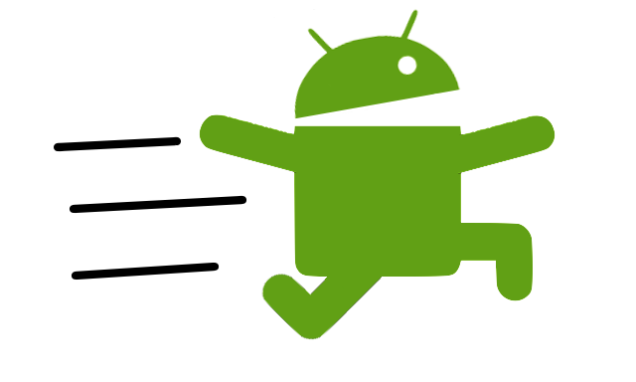 Although some Android users still prefer to have all the possible access to their Android device. 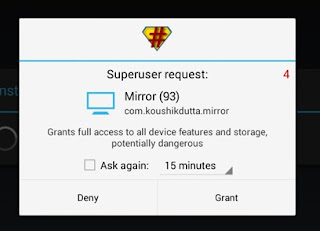 This post explains 4 important reasons why you should not even bother to root your Android device. Rooting your Android device can render it unqualified to receive OTA (Over-The-Air) Updates from the phone's manufacturer. Some rooted phones will even get bricked when you try to install OTA updates, examples are the Infinix Hot Note, Note 2 and the rest. 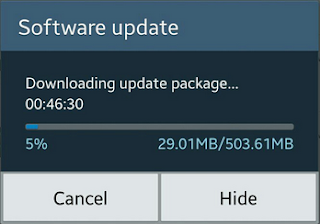 Some would say it's not really a big deal to miss out on these updates but come to think of it, why do do you think phone manufacturers push these updates to their products if not to close up dangerous, previously unseen security vulnerabilities or to enhance the phone's performance. Sometimes ago, Google pushed an update to her Nexus devices to close a loophole that would have allowed hackers to remotely execute code within the kernel. Affected devices would have been permanently compromised and fixing it would require re-installing the operating system afresh. So in conclusion to that, rooting your Android phone could hinder your device from getting the latest security features to block unwanted activities on your Android device. Malware is a software specifically designed to disrupt or damage an operating system. Latest Android operating systems already have some in-built to provide security against unwanted software like malware and co.
As Android OS continues to get new upgrades with Android 7 being the latest so far, the makers have been able to provide various security levels that will shake off any threat to your Android phone, rooting your Android phone will evade many of this OS-level security guards thereby making your device open to worms, viruses, spywares and trojans. These Malicious softwares make their way to your device via malicious download links, infected apps and drive-by downloads. Most users of rooted devices usually experience this annoying pop-ups which requires you to either accept or deny root access for a particular application. The probability of clicking "Accept" button is pretty high especially when you get a lot of it. A wrong click on the Accept button could result in granting root access to an untrusted app giving it full access to information embedded in your device. In addition to the above, apps with root access can install other applications without even informing you, the notification bar will just keep indicating app downloads all day long. The idea of installing a custom ROM won't have really sound pleasant to some people but nevertheless, most people end up installing one either out of the curiosity to try it out or ignorance. I can remember when i took my HTC phone to a repair shop some years back to flash the system, the repairer ended up installing a custom ROM which hastened the untimely condemnation of the phone at the long run. Even if you try doing it yourself by reading a tutorial on XDA and other tutorial sites, you may still end up installing a custom ROM knowing or unknowingly. Just in case you don't know, the big phone manufacturers like Samsung, Motorola, Google, Huawei and so on have all the facilities needed to quickly detect loopholes in the OS that came with your Android device and as well roll out updates to fix any fore-seen attack or vulnerability. 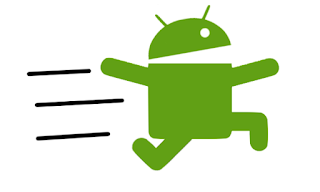 Although, if you are very conversant with how this rooted systems work, then you may be able to prevent attacks on your Android phone but since majority do not know, it's only fair to emphasize on the possible dangers.